Heyllo Ahmedabad! An Awesome Buffet lunch + UNLIMITED Mocktails for INR 459/- awaits us all at this classy restaurant! 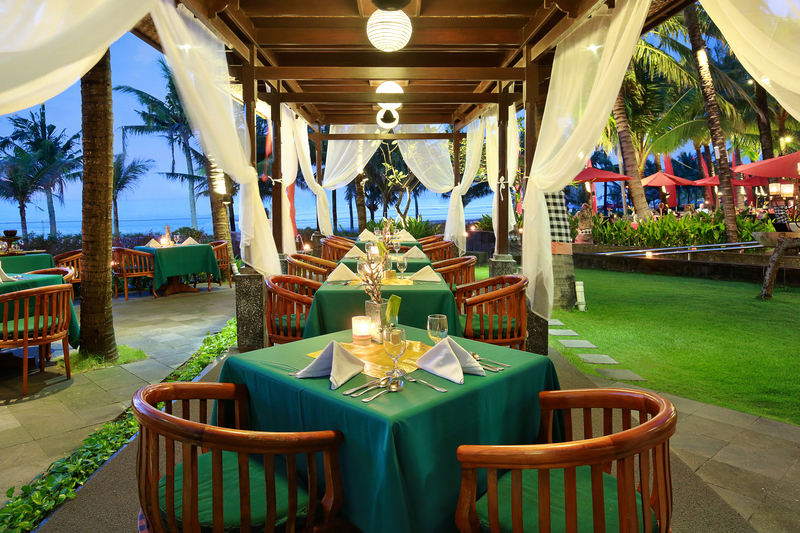 A classy restaurant with a dainty ambience and delicious food! How does that sound? Mosaic at Country Inn and Suites, Ahmedabad is heaven for all food-lovers who also enjoy a comfortable and elegant ambience with a delectable meal! Click here to know more about this awesome place & offer! Don’t forget about the 15% cash back on first nearbuy transaction! 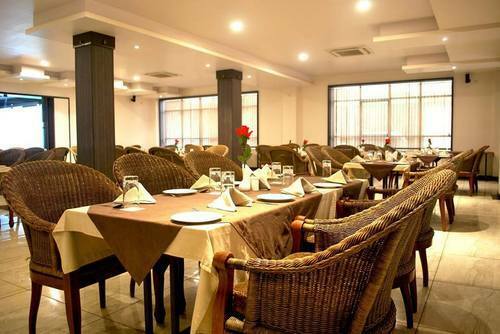 Located near the Surdhara Circle in Ahmedabad, the Country Inn and Suites offers contemporary facilities. With warm hospitality and a range of amenities like complimentary breakfast, a rooftop pool and free high-speed Internet connectivity, the hotel is ideal for business and leisure travellers. Country Inns & Suites features an interactive all-day dining restaurant called Mosaic that serve delicious food from around the world in a warm and inviting ambiance. 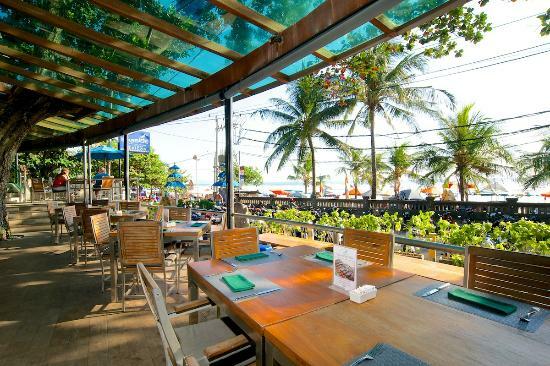 Drive off to this awesome restaurant and enjoy a sumptuous buffet lunch and UNLIMITED MOCKTAILS!! All for just INR 459/-! Not an offer you should miss! Click here to know more about this awesome offer! Don’t forget about the 15% cash back on first nearbuy transaction! The buffet will include starters, 6-course meal(Veg and Non-Veg), pasta, assortments and desserts! This offer is valid till 30 April, 2018! Go on for a hefty meal any day from Monday to Saturday! 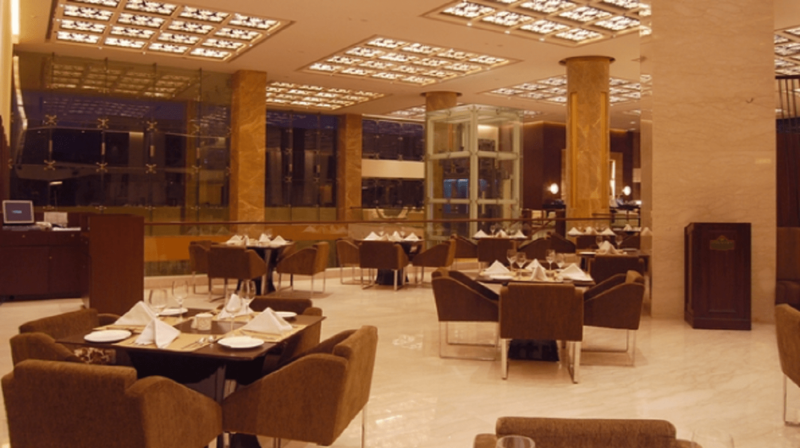 A sumptuous buffet lunch and unlimited mocktails at a super classy restaurant for just INR 459/-! Excited already? Click here to buy this offer and do not forget the 15% cash back on first nearbuy transaction! Mosaic promises you an amazing time spent with your near ones over a super-delicious meal and in an elegant ambience! What are you waiting for, Ahmedabad? Previous Post This Glamorous Resto lounge in Pune is serving Buffet dinner for just INR 550 and we are hungry already! Next Post Play n’ Learn! This kids play center for just INR 250 is “Exercise in Disguise” for our tiny tots. We know where we are heading, where are you?